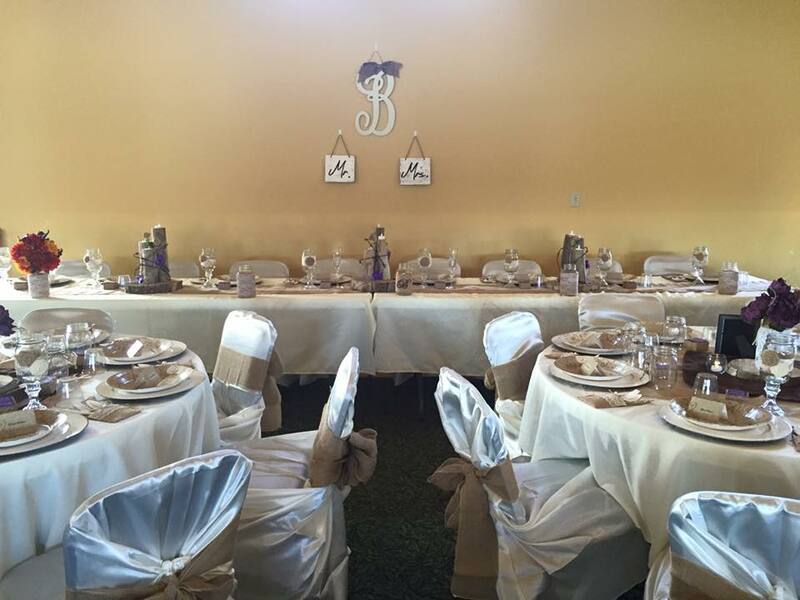 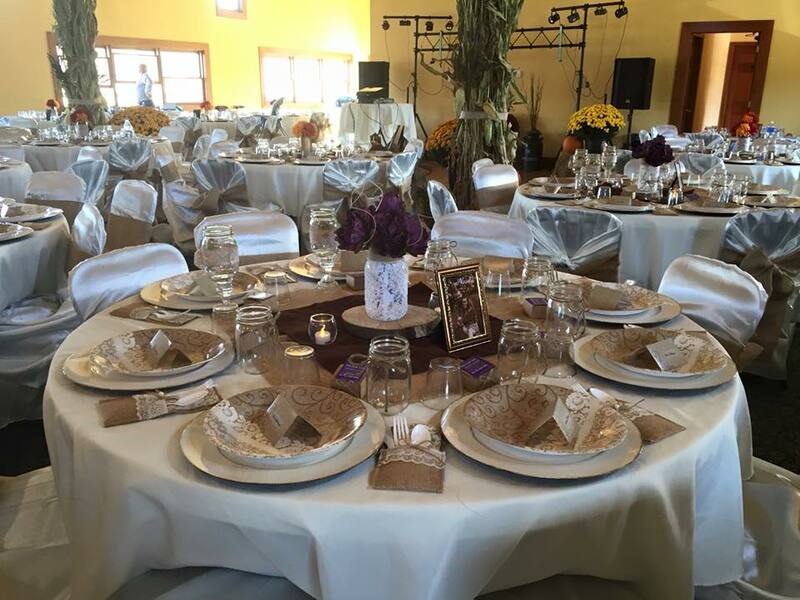 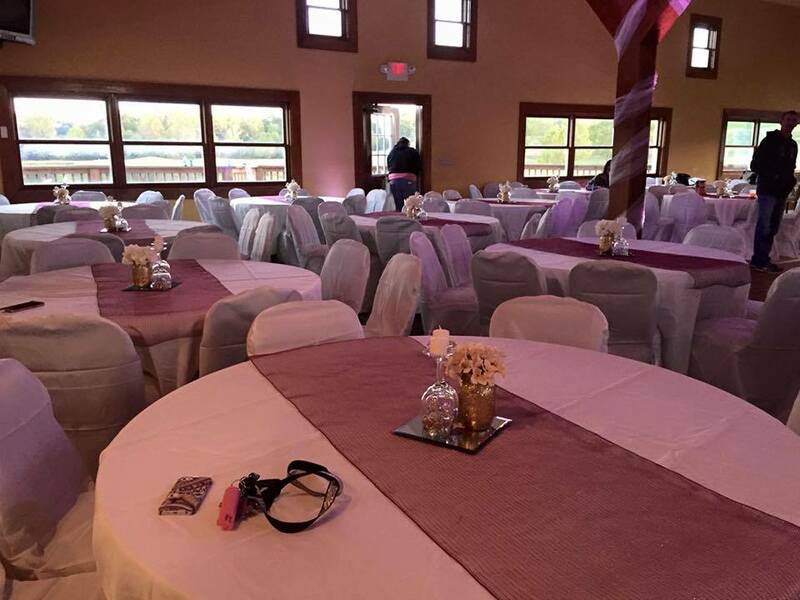 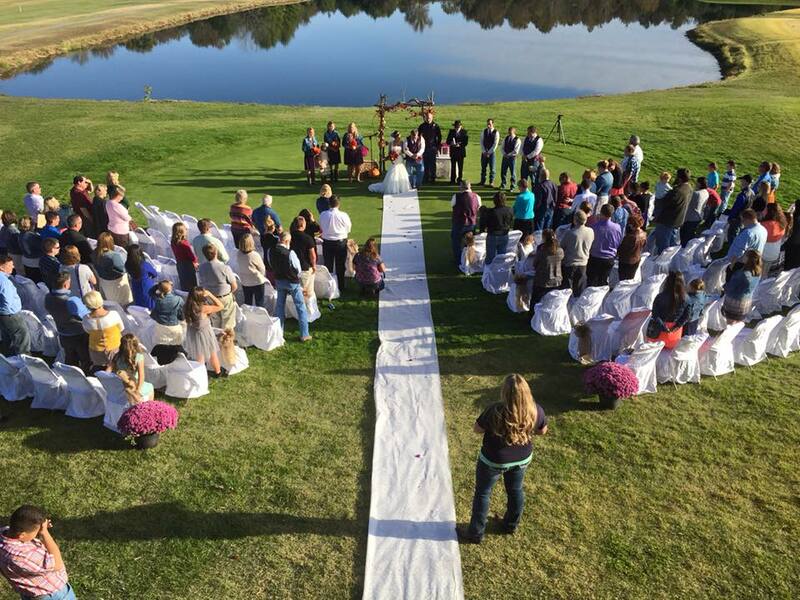 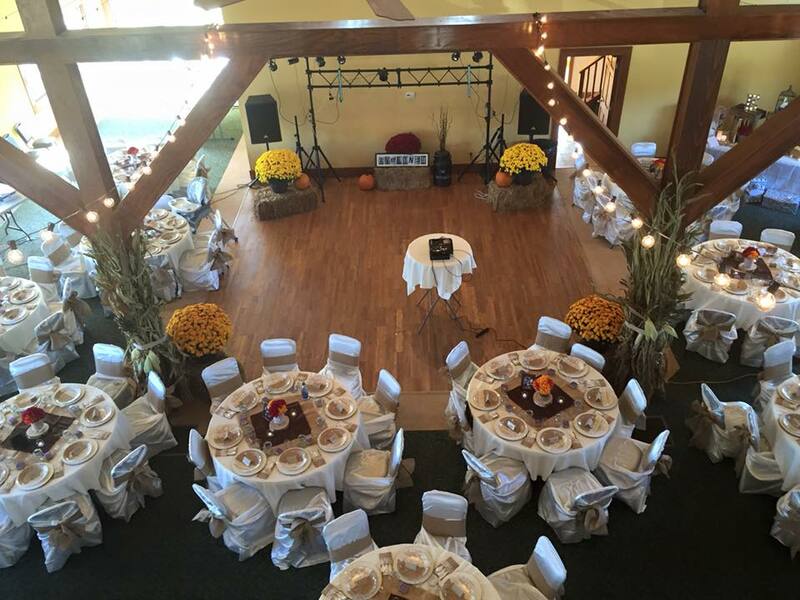 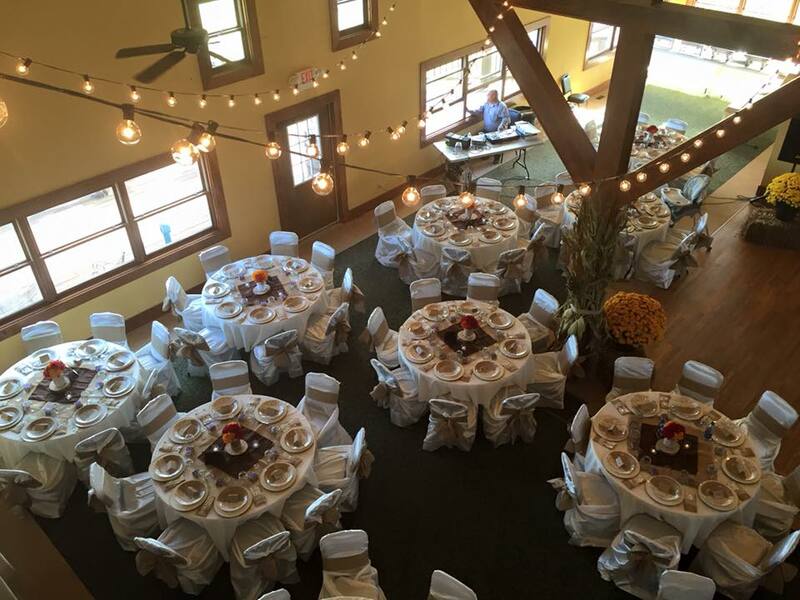 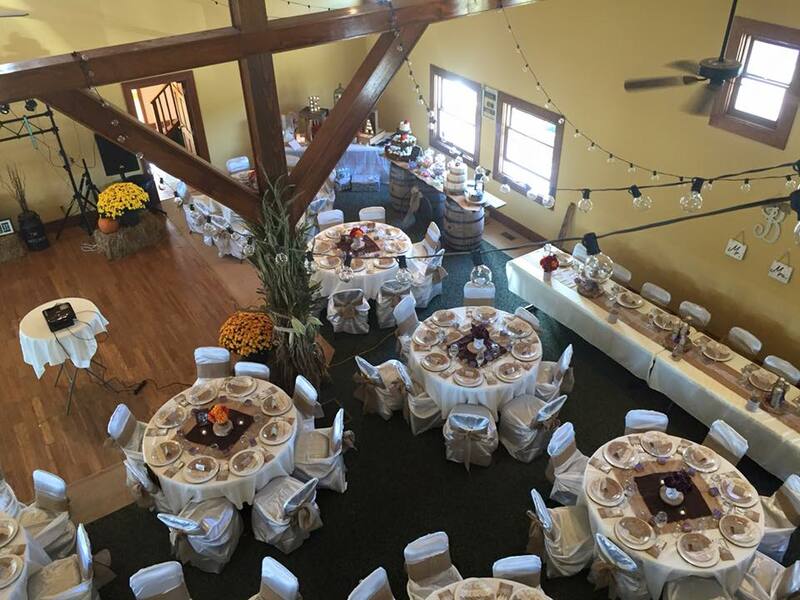 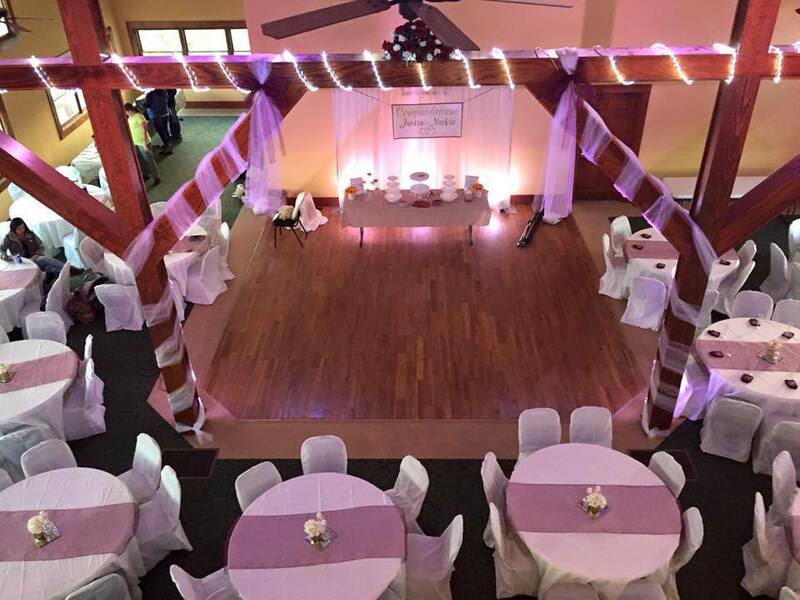 The Golf Club at Deer Chase can accommodate up to 150 family and friends for your Wedding and/or Reception. 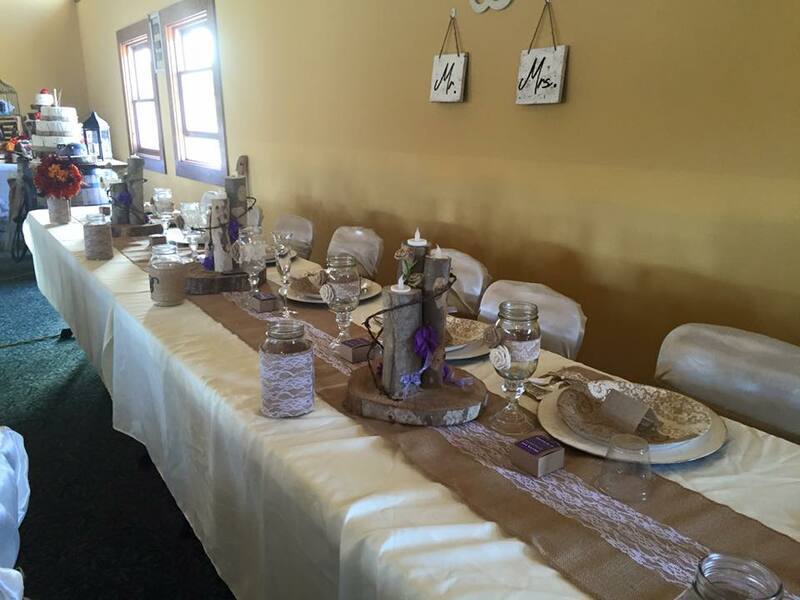 Your ideas and themes are welcome here, we look forward to helping you plan your special day. 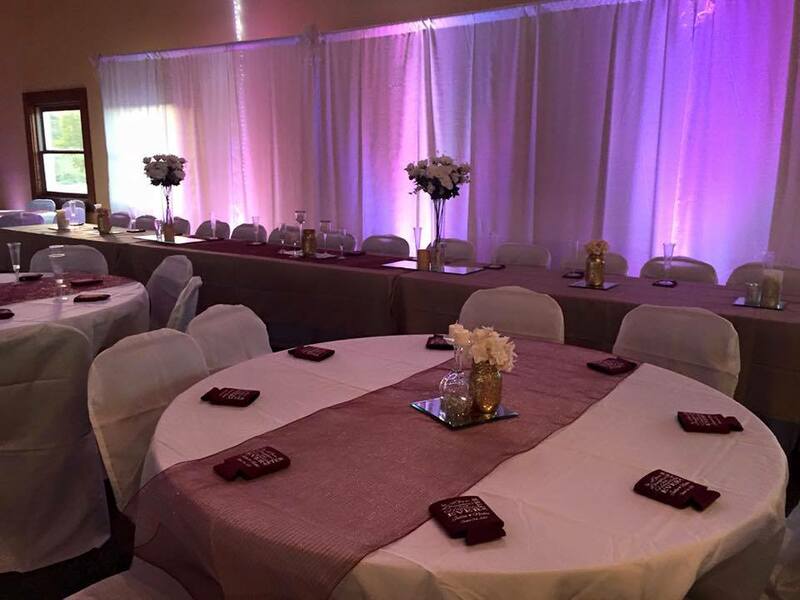 Get in touch with us and we'll help you put together the perfect event.